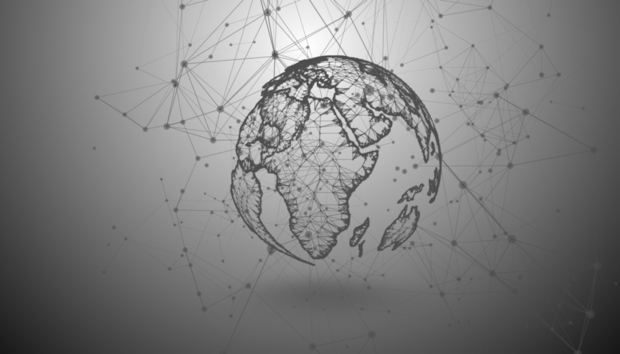 The Internet of Things is slowly percolating into the African market. The deployment of LTE in various markets across the continent is raising the stakes for IoT and innovators are excited. Moreover, mobile network operators are likely to push for NarrowBand IoT (NB-IoT) adoption. Kenyan telecom company, Safaricom plans to launch a NarrowBand IoT network for the Kenyan market. According to Thibaud Rerolle the CTO at Safaricom, the launch of the network will inspire innovation and contribute greatly to improving the economy. “I think IoT exemplifies nicely our vision to transform lives through technology. With the advent of NarrowBand IoT in our 4G network, this will give the capability to offer IoT use cases to the public,” Rerolle said in an ITWeb Africa article. Down south, Vodacom South Africa launched an NB-IoT lab at its Vodaworld campus in Johannesburg, to spur innovation. The lab, which was opened in July, aims to host the machine-to-machine innovation that fuels IoT. « Will open hardware race curb worrying chip vulnerability?